Riot is a South African rapper and singer. He began rapping in High School where he would record in his dorm with some of his buddies. Riot is well known in South Africa for his killer hooks, mean verses, and sick punches. His music is currently available on all major platforms including Spotify, iTunes, Deezer and more. Locally, Riot is one of the best performing artists on the KFCSOUNDBITE chart. The KFCSoundbite is an initiative by KFC South Africa to give unsigned artists a platform to showcase their music. Riot has 3 tracks in the top 30 as well as a feature in the top 40. 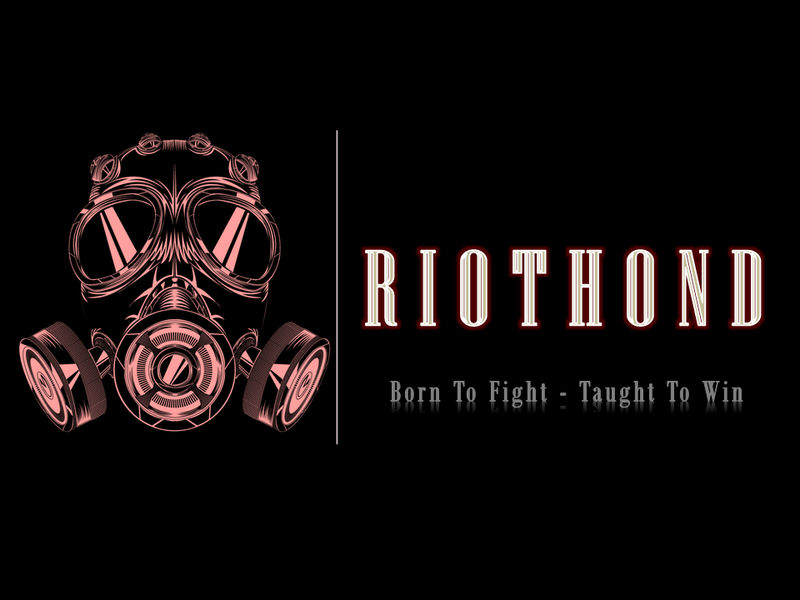 Riot is also playlisted on a number of South African radio stations and has been featured on a number of local and international blogs. Industrial Espionage is Riot’s latest body of work available. He dropped this mixtape in September. It features hits such as Gonna Get It and Ride For You. Riot showcases his versatility by experimenting with trap, old school RnB and he plays around with his linguistic capabilities, offering some jams in Setswana (Motswako) and Afrikaans. Riot is also quite a funny guy and can act. He’s one to look out for.